I would like to inquire about your property Bayut - 851-Vl-S-0122. Please contact me at your earliest convenience. Sirius Real Estate is proud to present this Semidetached four bedrooms Townhouse for sale in Arabella Mudon. 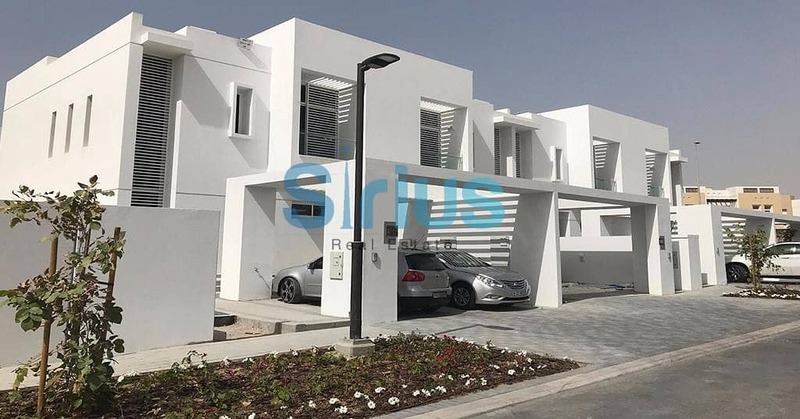 Mudon is a family-oriented, gated, around the clock security residential community in Dubailand that includes both townhouses and villas in a range of floor plans. Many elements of the development are still under construction however progressing quickly, to include road networks; a school and nursery; a variety of parks and active spaces; pedestrian, running and cycle paths; a health club, mosque and community center. The most convenient townhouse in Dubailand!